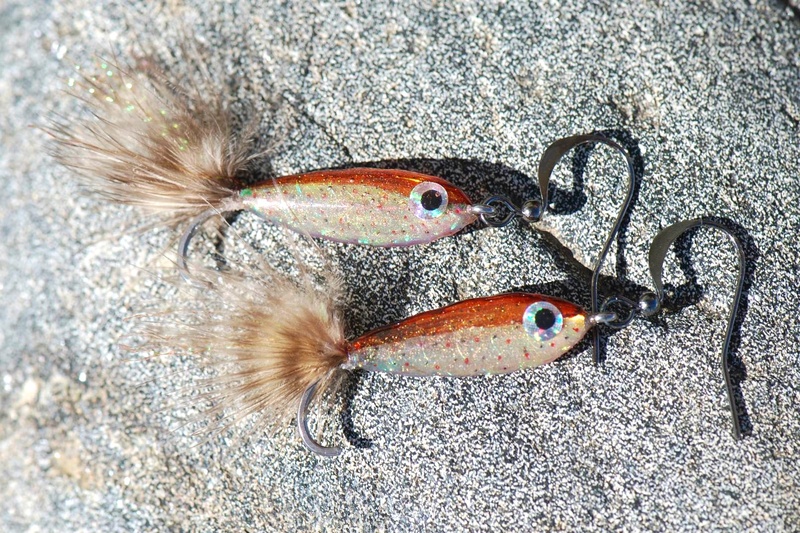 This pair earrings measure 1/4" wide by 1 3/4" long with the tail and are made from real Fishing Flies. The hook has been left on but ground smooth for safety. The ear wires are gun metal shepherds hooks.